Since opening in April 2016, the Makers Lab has supported over 3,000 UCSF students, staff, postdocs, and faculty. We have clocked over 2,000 hours on the 3D printers, held over 200 workshops (or pop-ups), and recently established a mobile cart service. As we discover more applications for 3D printing across UCSF, the Makers Lab will need more consumables (or materials used to 3D print). We just launched a crowdfund campaign to raise $10,000 in three months to keep our makers making! Help us get the word out – click the “Give Today” button below for more information on the campaign and to donate today! 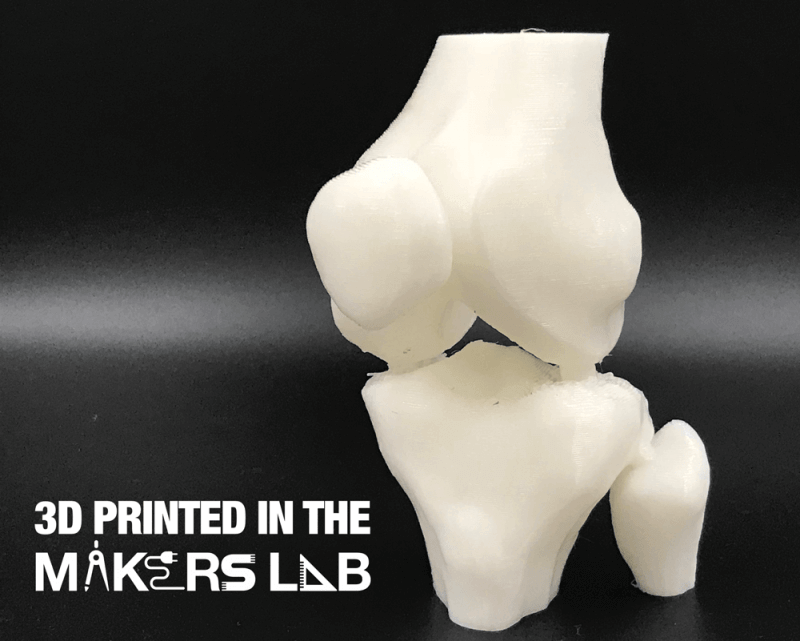 Email makerslab@ucsf.edu with any questions and follow the Makers Lab on Twitter and Instagram.